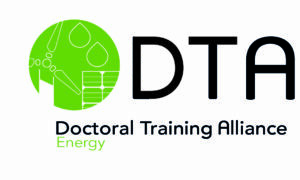 DTA Energy connects students and staff from across 13 Alliance institutions. 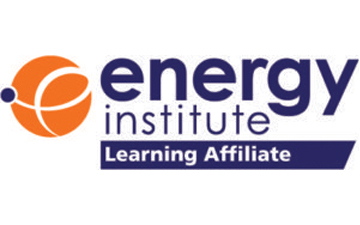 It focuses on producing doctoral graduates equipped with the skills and experience to tackle the global challenge of ensuring future security and sustainability of energy supplies and the management of energy demand. 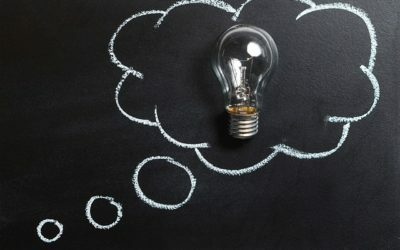 Whether the communities of the future are mega-cities, urban, rural or remote, the infrastructure that supports them – including housing, manufacturing, transport and services – will rely on an energy generation and distribution network that is stable, secure, and resilient to climate change and terrorism. 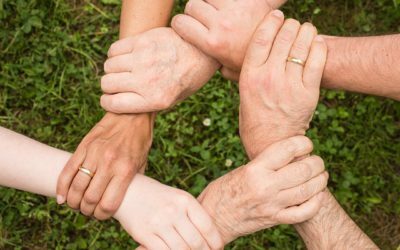 This network will need to be sustainable in both environmental and financial terms, integrate with more intelligent systems, and be developed alongside more effective policies to manage. 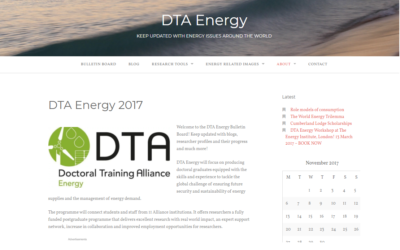 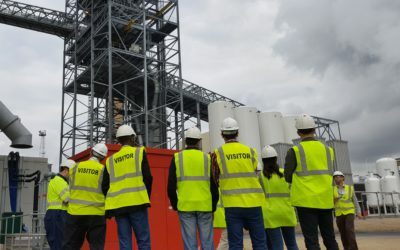 Here you will find information on the team involved in running the programme, current students and their supervisors as well as news from the DTA and the wider Energy sector.